Introduce the World of Steel Drums and Percussion Instruments to your students while taking a musical journey to Trindad & Tobago! 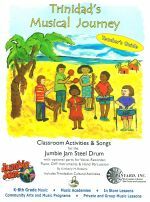 A classroom curriculum workbook and play along CD that assists music educators with introducing the Jumbie Jam Beginning Steel Drum into their educational Programs. Conductors score incorporates the Jumbie Jam with voice, Orff and optional auxiliary percussion. 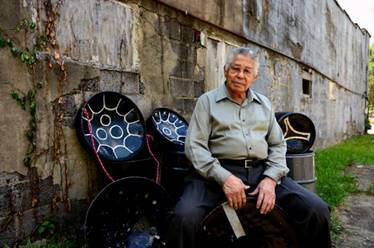 Trinidads Musical Journey covers proper playing technique and Steel Drum care and classroom activities.